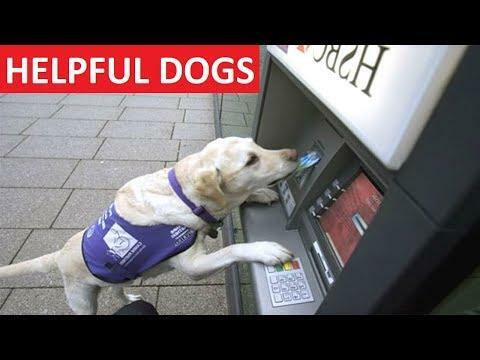 Check out these helpful dogs, service dogs in action in this funny dogs, funny dog videos compilation. 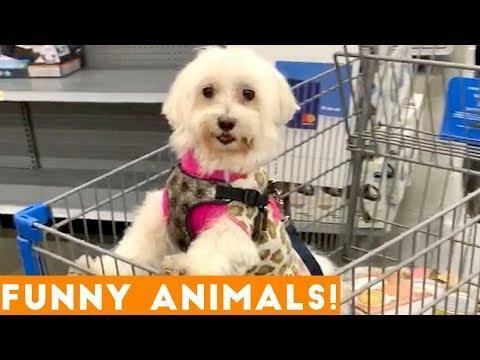 Try not to laugh of these funny puppies. 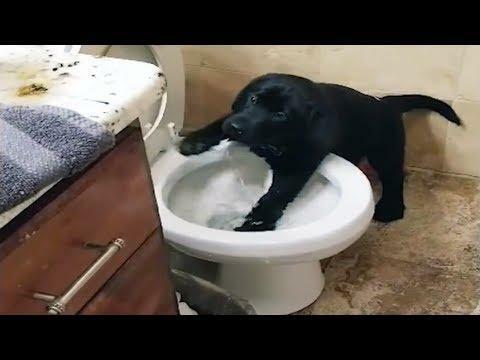 Dogs funny videos that are cute. A time before the washing. 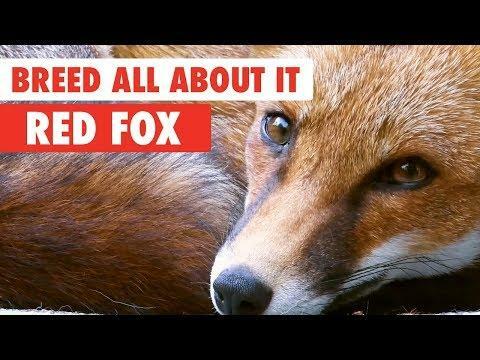 The red fox is the largest of the true foxes and one of the most widely distributed members of the order Carnivora, being present across the entire Northern Hemisphere from the Arctic Circle to North Africa, North America and Eurasia. 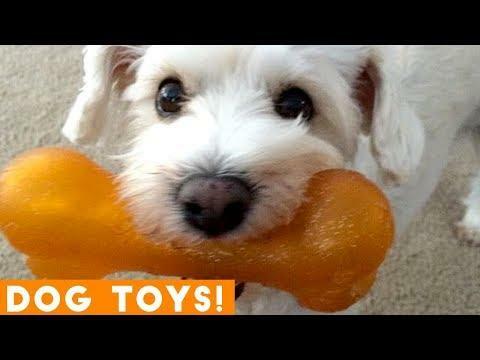 Dogs just love playing with their favorite toys. What type of toy does your dog like the most? 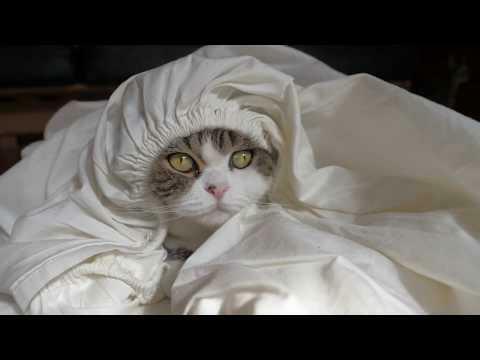 Please enjoy the performance of Maru's tail. 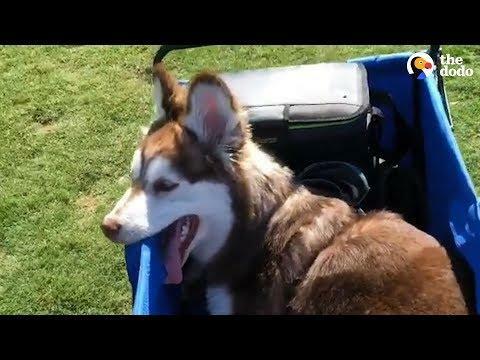 Wobbly Husky Won't Let Anything Stop Him | This dog falls down all the time, and he just gets back up and keeps going. 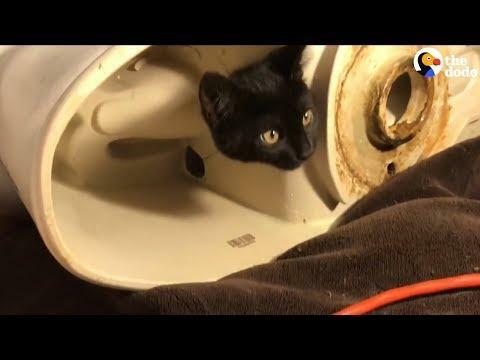 Lovely pets sometimes are naughty and sassy. 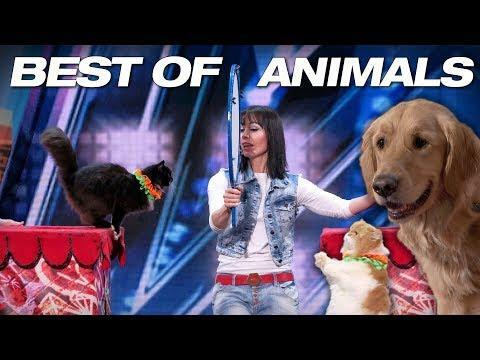 They also so funny you can't watch this videos without laughing. 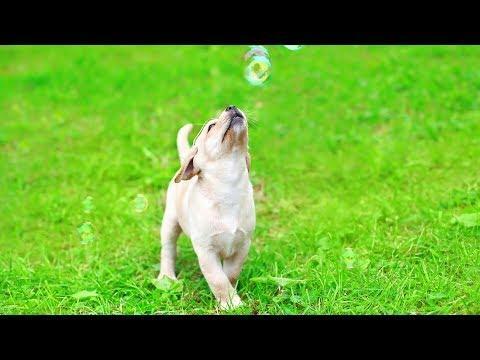 Cute puppies and dogs playing with bubbles. 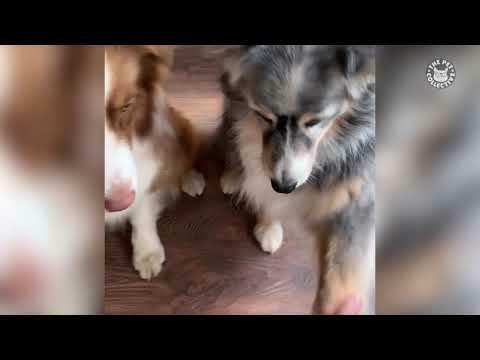 Dogs eating bubbles are so funny! 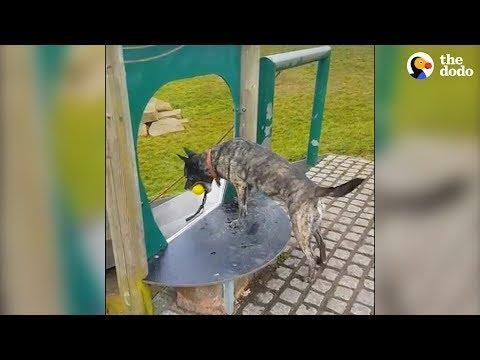 Watch these silly animals chase and catch bubbles. Try not to laugh or smile! This month we are thankful for these very good bois. 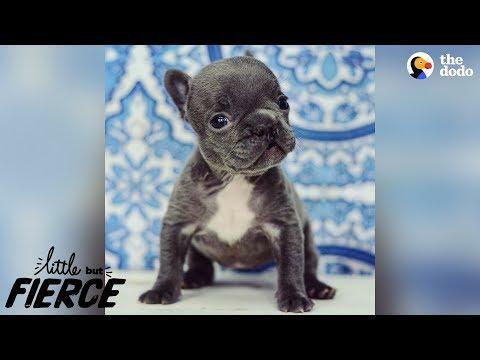 The Best Pets of the Month | November are finally here!! 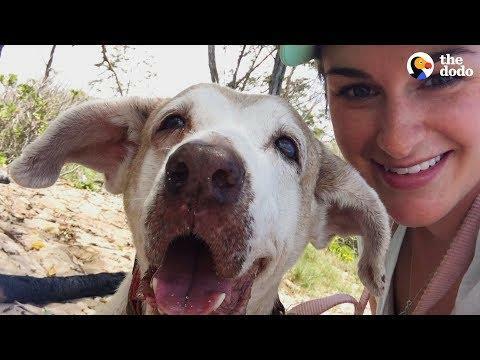 Dog Who Spent 7 Years In The Shelter Is SO Happy To Have A Family | This dog's face turned white while she spent half her life waiting at the shelter — look how HAPPY she is now! Awww! 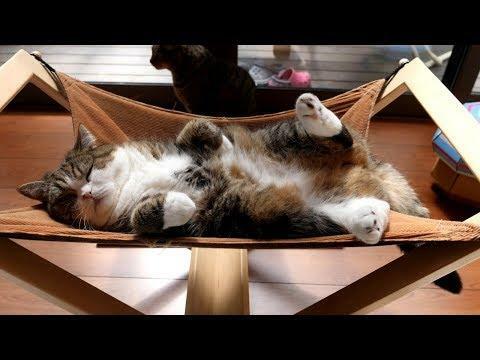 The Savitsky Cats, Oscar and Pam, and Lily Wilker will give you cute, cuddly feels! 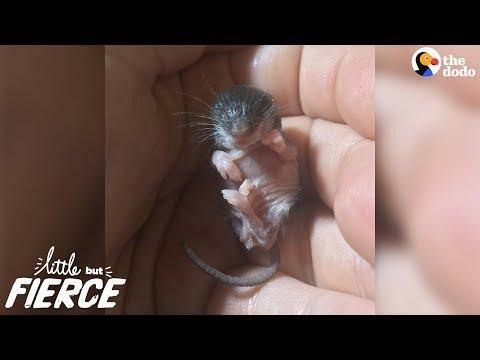 Littlest Baby Animal Grows Up To Be SO Cute | Watch this teeny tiny mystery baby grow up in 48 days!